The one demographic that I think deserves financial help got it in the recent federal budget. Low-income seniors have been struggling to make ends meet. We have seen the debt levels of seniors steadily rising while living costs have escalated, with many living very close to the margin. Now, working seniors get to keep more money in their pockets when it comes to the Guaranteed Income Supplement (GIS). Here’s the deal: GIS is currently available only to eligible low-income seniors who earn up to $3,500 of employment income a year — any further income triggers a claw-back. 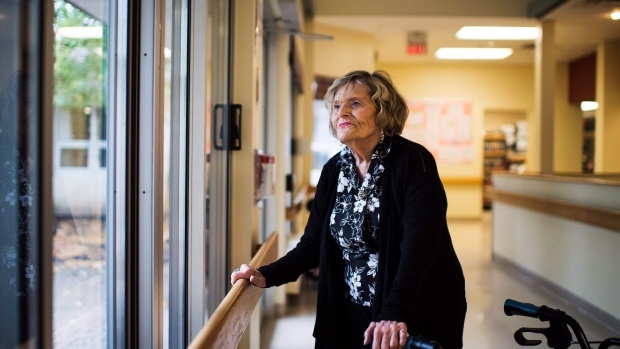 The new rules include employment income and self-employed earnings, and allow seniors to make up to $5,000 a year before their benefits are compromised. Translating this into dollars, the annual income before a rollback kicks in is just under $30,000. The new qualifiers will take effect July 2020. Plus, for those worried about outliving their retirement income, you now have the option to defer a portion of the income until age 85. The new measure is referred to as the Advanced Life Deferred Annuities, or ALDAs. Currently, registered retirement funds must start annuity payouts by the time you reach age 71. With the new plan, you can hold an ALDA worth up to 25 per cent of your registered holding until the end of the year in which you turn 85, for a lifetime maximum amount of $150,000. Those in a higher tax bracket will welcome this change, which will allow them keep more money in their registered plan for longer. Finally, the budget proposes automatic enrollment in the Canada Pension Plan. Currently, you have to apply for the plan by age 70 and if you happen to miss the deadline, you don’t get the benefit even if you are entitled to it. No one can afford to leave money on the table that is owed to them.